One week after an Uber driver in Houston was charged with sexually assaulting a passenger, a panel of Texas lawmakers on Thursday considered a bill critics say will open the door for more criminals to slip past driver background checks. One week after an Uber driver in Houston was charged with sexually assaulting a passenger, a panel of Texas lawmakers on Thursday considered transferring oversight of Uber and other car service apps from cities to the Texas Department of Motor Vehicles — a move opponents say will open the door for more criminals to slip past driver background checks. 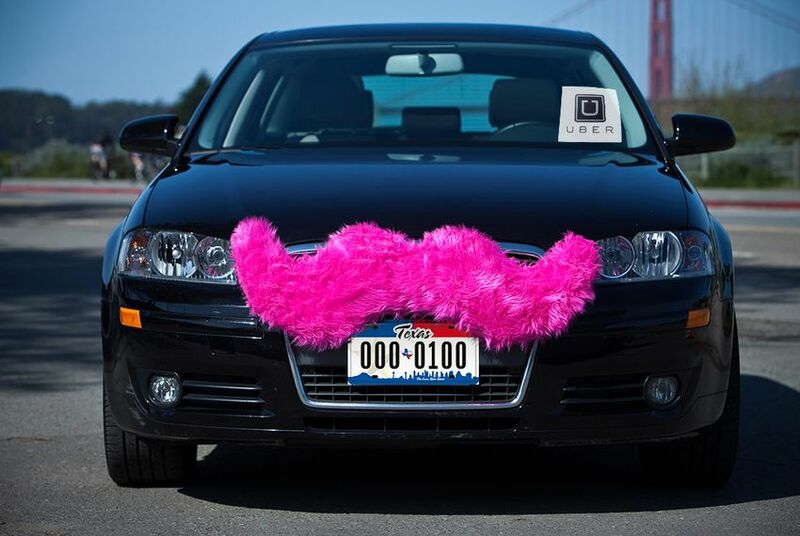 The measure would strip regulatory powers from Texas cities, some of which have clashed with Uber and Lyft over allowing the companies to conduct their own driver background checks or use a third party. After San Antonio’s city council issued an ordinance allowing the city to oversee driver background checks and requiring extra measures like fingerprinting, both companies said they would cease operations in the city. Several Texas cities have also considered requiring these new services to follow long-standing local taxi regulations intended to encourage accessibility for customers with disabilities and ensure consistent pricing no matter the time of day. “If you’ve followed any of the news coming out of Houston this week, you’d agree with the position that their background checks are woefully inadequate,” he said. Last week, Uber driver Duncan Burton was arrested in Houston and charged with sexually assaulting a female passenger, the Houston Chronicle reported. Houston requires all commercial drivers to pass a city background check and obtain a city-issued permit, but Burton — who previously served 14 years for drug charges — was driving for Uber without a city permit. Kay said Uber is investigating the incident and that she couldn’t comment. She also said Uber checks applicants for criminal activity within the past seven years, except for sexual offenses. Opponents of the bill have said exempting Uber from city ordinances is unfair to traditional taxi services, whose fares, insurance policies and accessibility requirements are highly regulated by cities. Uber fares are based on demand — customers pay higher rates during peak hours when more users are requesting rides. Paddie’s bill prevents cities from taxing such companies or regulating their rates. HB 2440 also lets nontraditional car service companies pay a maximum $10,000 annual fine in lieu of providing wheelchair-accessible services. Taxi service representatives say that’s less than the typical cost of adapting a single vehicle for wheelchair access, meaning traditional cab companies required by cities to accommodate disabled customers would bear a steeper cost than companies like Uber and Lyft that could opt out. In a statement Wednesday, several business groups including the Texas Association of Business offered their support for the measure. "We should look for opportunities to ensure that technology like ridesharing and future innovations are allowed to flourish, not falter," the statement said. "This legislation sends a signal that innovation and investment is still welcome in Texas and that the tech economy can continue to flourish here." The committee heard testimony for several hours Thursday but did not vote on the bill. Correction: This story originally misspelled the name of the president of Yellow Cab Austin. He is Ed Kargbo, not Karbo. Disclosure: Uber and the Texas Association of Business are corporate sponsors of The Texas Tribune. A complete list of Tribune donors and sponsors can be viewed here.